surrounded by majestic nature, and the music of the rainforest! Isla Violin Eco-Lodge it is an hotel located at Isla Violin Island surrounded by nature and peace, around has an pristine primary forest and it is close of privates beaches, in front has the largest mangroves of Central América. 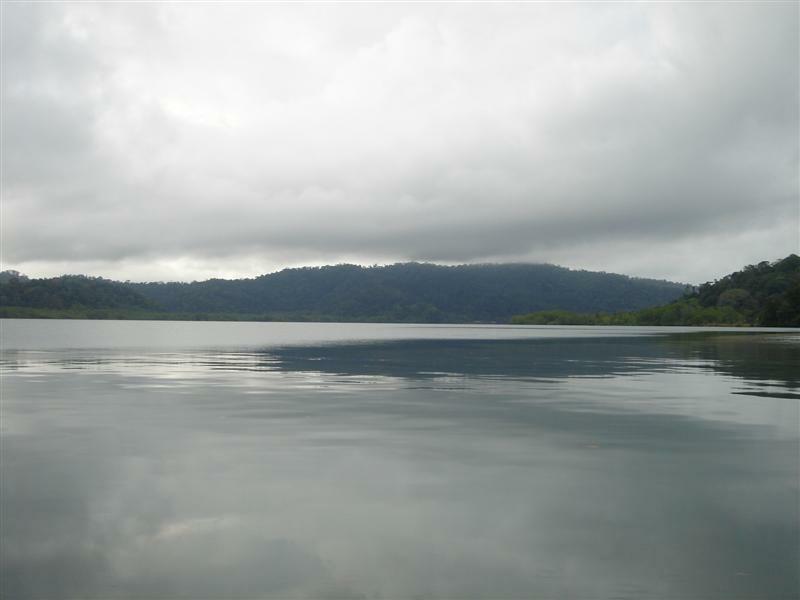 It is located in between Drake Bay and Sierpe town, at Sierpe River Mouth, it is near to Corcovado Park and Caño Island. You can do activities as Kayaking, Hiking, Snorkeling, Diving, Horseback Riding, and much more been here. 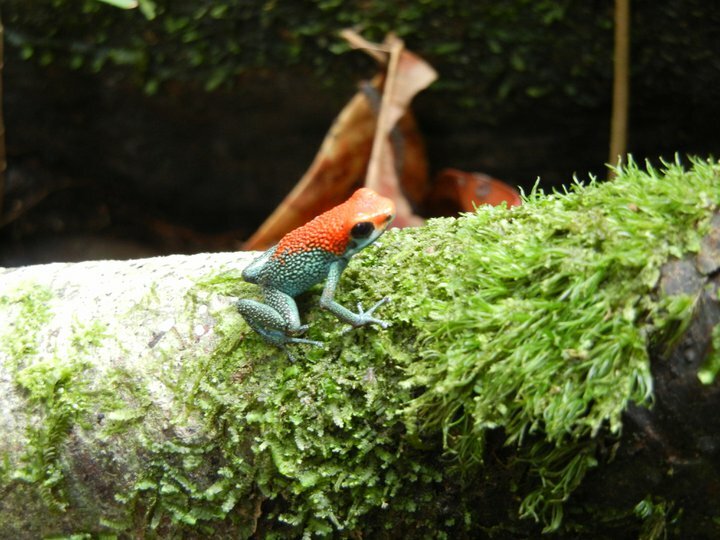 The eco-lodge has an natural reserve than protects many especies. Isla Violin has natural treasures and hide pirates and indigenous gold that's why we know it as Violin Island the treasures Island. Isla Violin Eco-Lodge is ideal for nature lovers in a quiet place not flooded with tourism, so if you want to know all the beauties of the Osa Peninsula and its attractions such as the Corcovado National Park, Caño Island biological Reserve, Térraba Sierpe National Humedal and many more, this is the place, if what you're looking for is to escape from the noise and the crowd in Isla Violin Eco-Lodge we offer tranquility in a beautiful natural setting surrounded by mountains and primary forest with beautiful and private beaches. You will be attended by a local family with a personalized service that will make you to feel at home and desire to remain or return as many of our customers tell us. The beautiful and historical Violin Island is located on the Sierpe River. The Island is surrounded by Mangroves, lush rainforest, and the ocean! We provide you with 3 homemade meals a day, included in the price of your stay. The eating area is located at the main house. If you have special eating requirements such as vegetarian or vegan, please let us know in advance. We will be happy to provide you with the foods you love. We have 1 boat that is used for transportation from the town of Sierpe to Isla Violin Island. It is also used for many other various tours. Just the boat ride from Sierpe to Isla Violin is a beautiful and relaxing adventure! 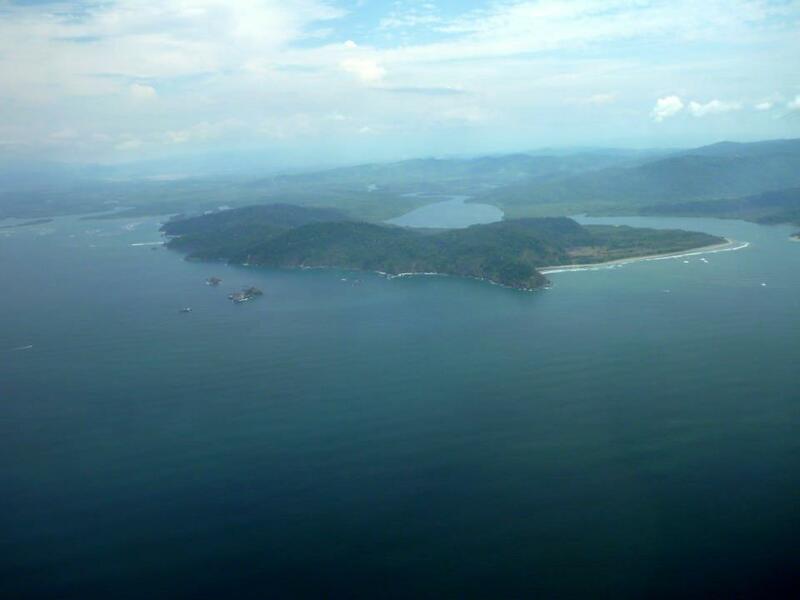 With Nature Air to Palmar Sur, and then a taxi to the town of Sierpe, we will pick you up by boat in Sierpe. Tell the Taxi driver to drop you off at Oleaje Sereno Restaurant. By Bus to Palmar Norte, then a bus or taxi to Sierpe, and we will pick you up at Oleaje Sereno restaurant.